Summer in America means baseball, and, increasingly, baseball means wine. For a second year, Major League Baseball teams have partnered with wineries to produce an MLB Club Series of bottlings. 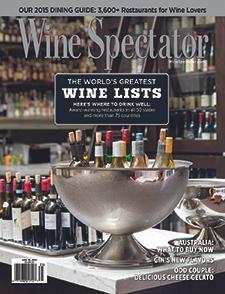 Wine Spectator's Robert Taylor reports.